It’s iPhone 5 launch week, and as can be expected, there will be nonstop news about the new wonder-phone and all that it can do, can’t do, and how it compares to the competition. Here’s the thing though, the only people who really care about that, by and large, are journalists, tech pundits, and competitors like Samsung and Google. Why? Because the iPhone is now the standard. It is the baseline. The norm. The default option. That is both amazing and boring at the same time. Ever since the iPhone 5 announcement last week, countless journalists have come out saying how boring and how disappointing the iPhone 5 announcement was? But does anyone really care about that? Fact is, the iPhone 5’s industrial design was leaked months ago, and this itself takes a bit of air out of the announcement. But that doesn’t make it any less new. The iPhone is also nothing but a paperweight without iOS. In 2007, Apple shocked and stunned the world with the iPhone. The announcement in January at Macworld, followed by the launch in June signaled a major shift in the industry. Apple had made its move beyond MP3 players and into a new major industry: not smartphones, not even phones, but mini personal computers disguised as phones. While the first edition was groundbreaking, it still lacked an immense amount of features. These features would need several years of revisions and refinement as the technology slowly matured. While it can be argued that some launches and introductions were larger than others (ex. iPhone 3G, iPhone 4), the fact is that each revision was merely an evolution of the preceding version. 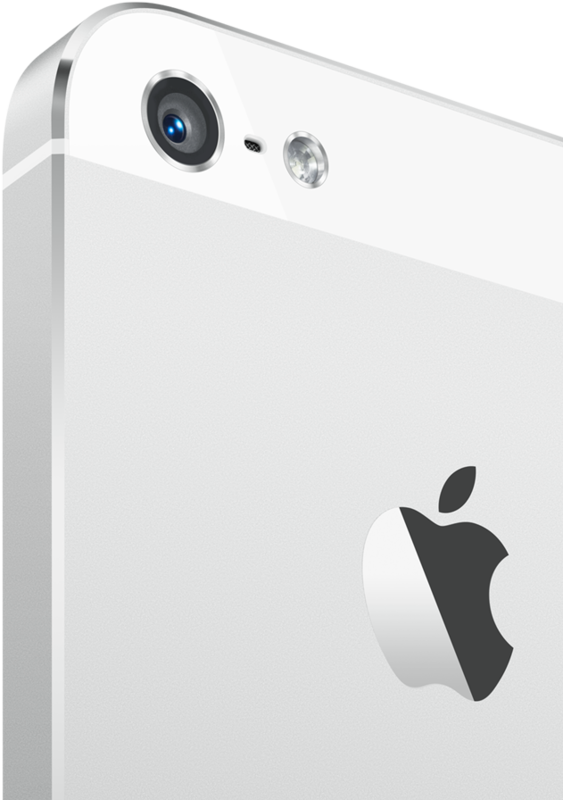 While many people loved their iPhone 4, the 4S contained significant improvement in the camera and performance department that it was a significant upgrade, even though it looked the same from the outside. While the iPhone iterates and grows, it increasingly becomes that “one thing” that everyone has with them. Due to their industry exclusive feature of free, annual OS updates, users feel more than comfortable keeping a handset for 2+ years. I purchased my 3GS in 2009, over 3 years ago from today, yet two days from now it will receive the brand new iOS 6. That’s an intangible that Samsung and Motorola and Nokia simply can’t compete against. You see more old iPhones running around than any other brand of smartphone. This isn’t just perception. So what has this brought us to? We now find ourselves with the sixth generation of iPhone being largely feature complete, now with LTE and a larger retina display while still delivering great battery life. Could it be better? Sure! Apple could have included NFC and joined an already immature, increasingly crowded and confusing market, but to what end? That’s not Apple’s style. They didn’t include copy-and-paste until it was just right. They didn’t included multi-tasking until it was great and didn’t kill battery life. But by and large, the iPhone has grown so mature that the industry of mini personal computers has itself grown boring. And in boring markets, you usually have a standard; a default choice. Consider the iPhone 5 the gold standard. It may be boring, but it’s pretty as hell and most people can’t wait to get their mitts on it. This entry was posted in Apple, Gadgets, Smartphones and tagged Apple, iPhone, iPhone 5, smartphones by kristian. Bookmark the permalink.